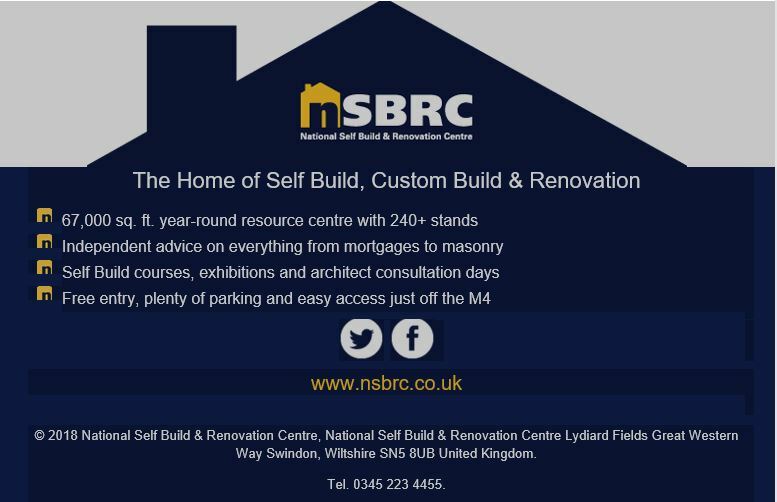 Home to over 250 permanent exhibitors, the National Self Build & Renovation Centre showcases the very latest building products and technologies on offer to homeowners who are looking to undertake a self-build, renovation or home improvement projects. On display in the centre’s Renovation House is the Hunt Kitchen Capsule Collection. This collection distils 20 years of kitchen design experience and manufacturing know-how into an affordable, supply only range of cabinetry perfectly suited to NSBRC visitors. The centre is open Tuesday to Sunday 10am – 5.30pm or to request a price list please contact us on 01295 721111, email mail@huntbespokekitchens.com or reach us using the form below.